United Soup Kitchens in Israel is a project of Tzedakah Central, the oldest continuously operating social services agency in Israel - established in 1788. 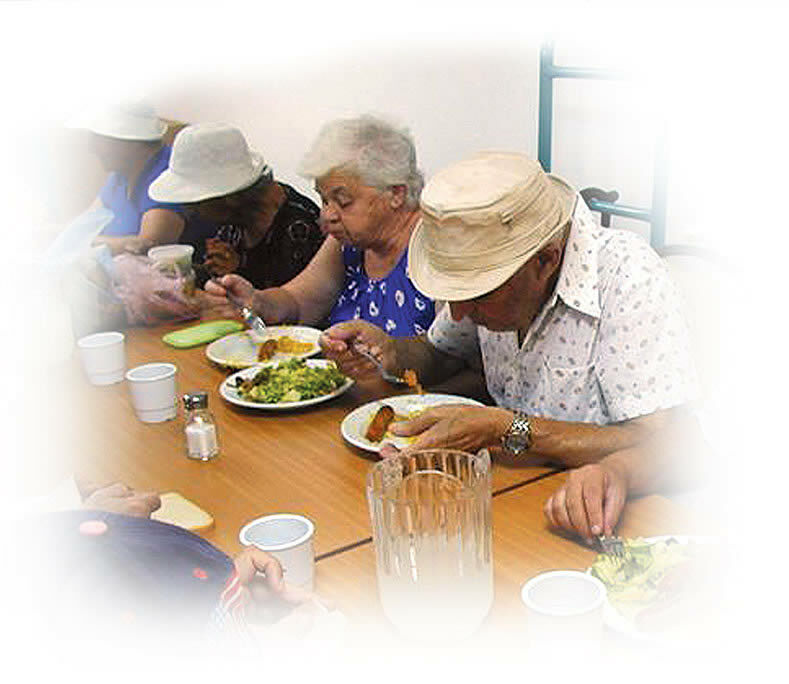 Staffed primarily by volunteers, our 22 fine dining establishments are located throughout Israel wherever there are high concentrations of indigent elderly men and women. We treat each diner like an honored guest. No questions are asked. There are no forms to be filled out. And, of course, there is never a check or tip. 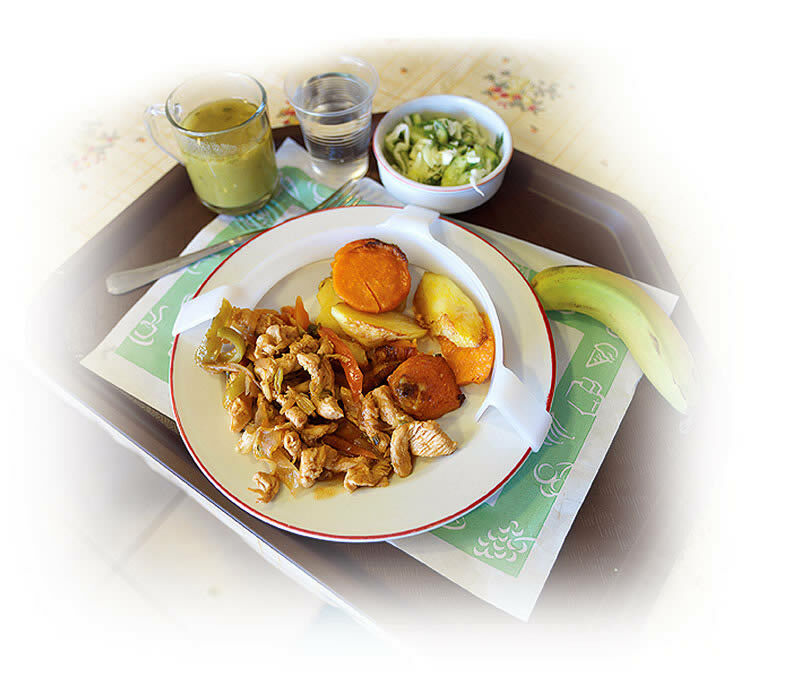 All meals are freshly prepared by professional chefs to meet the highest standards of taste, quality and nutrition. United Soup Kitchens also delivers grocery baskets and pantry supplies to thousands of impoverished families, especially before major holidays and festivals. Currently one third of all people in Israel live below the poverty line. 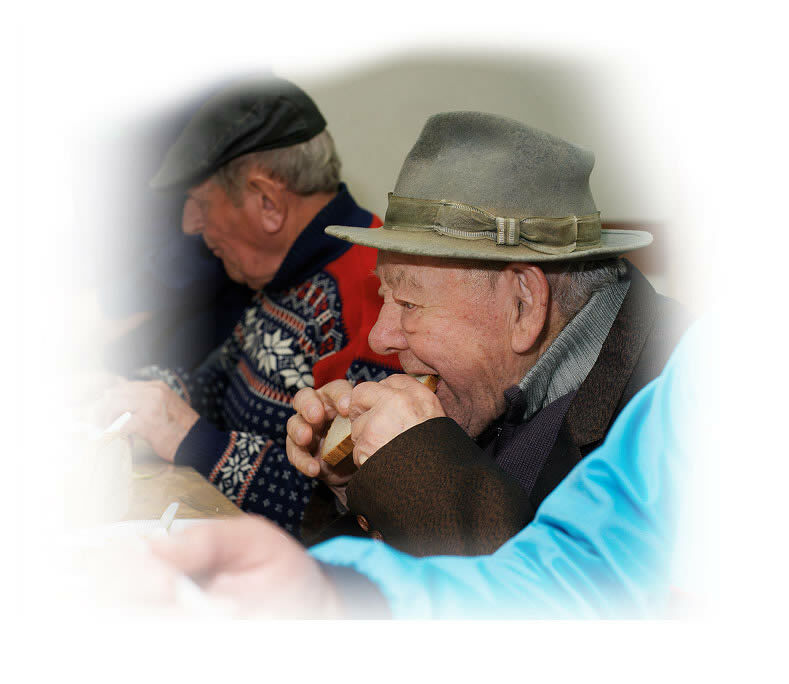 United Soup Kitchens in Israel and its sister projects are here to alleviate poverty by eliminating hunger especially among the oldest and youngest.